However, Wired feels that the “once wonderful format has lost its way” and compares it unfavourably to actual immersive theatre productions. 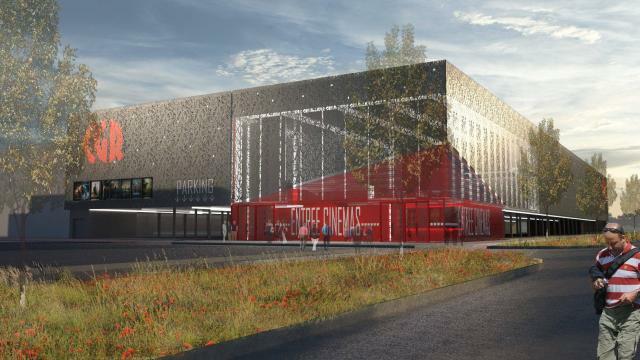 It is the “money-grabbing nature” of the production that “grates the most,” with the “seemingly constant presence of roaming food and drink sellers makes it feel like you’re being ‘monetised’ from start to finish.” It seems that Secret Cinema has thus caught up with regular multiplexes in realising that there is more profits in concessions than screening films. 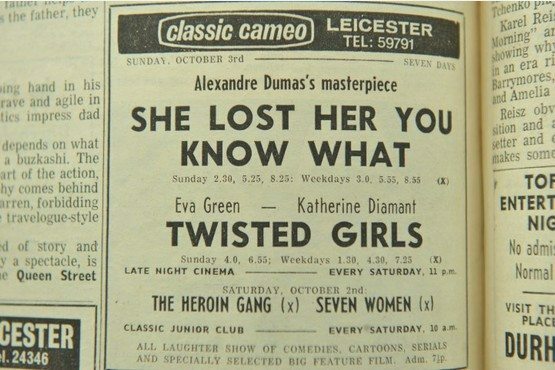 UK – A look back at cinema (film listing) adverts from 1971 in Leicester. Some strange films back then, along with a few classics. This was the year that China joined the UN,the voting age in USA came down to 18,Walt Disney opened his Florida Park. The Rolling Stones were singing about Brown Sugar and Rod Stewart’s latest was Maggie Mae.